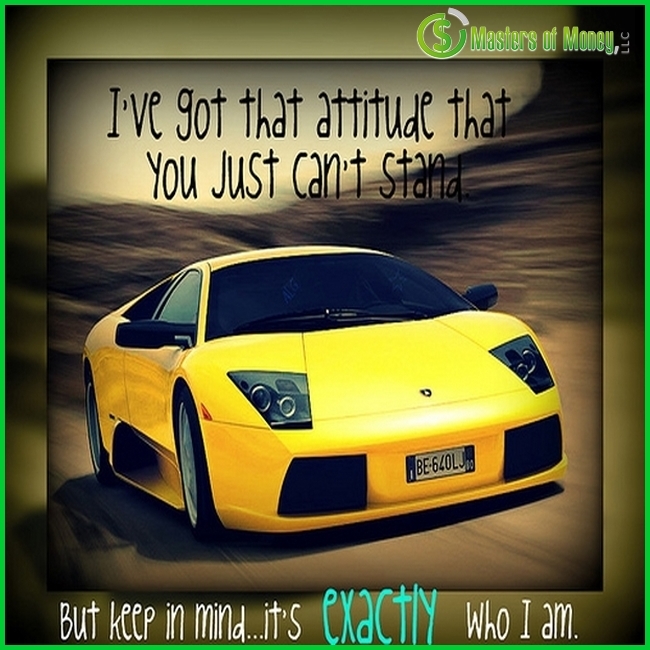 The Ultimate Motivational Picture Quotes Compilation: Volume #1 – The Official Website of Masters of Money, LLC. “MJ The Terrible” and Masters of Money’s websites/social media sites combined, have now posted 10,000,000 picture quotes on the internet! That is 10,000,000 health, wealth, life, and motivational items out there encouraging people to follow their dreams, improve their health, not give up, believe in themselves, accomplish their goals, try something new, travel, learn, overcome their fears, start a business, grow a business, and more! Everyone needs some motivation sometimes. Hopefully you like and benefit from these motivational picture quotes. Enjoy!